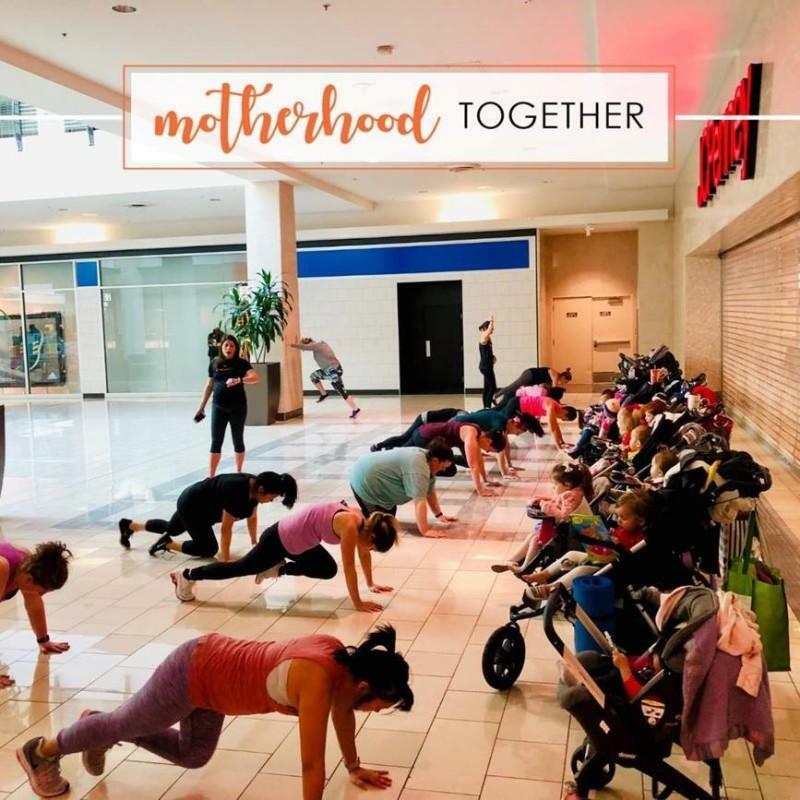 Baby Boot Camp is a stroller-based fitness program for moms of all levels: pregnant moms, new moms and moms with 1 or more children. Our interval-based program combines cardio, strength and core work for a total body workout! We workout inside of Stonebriar Centre before the mall opens 5 days a week. This allows us to get a great workout no matter what the weather may bring our way! We have unlimited plans and once a week plans for working Moms that work at our other locations as well. For the month of April, Baby Boot Camp Frisco, Little Elm & Plano is offering a special for Stonebriar shoppers. Mention this ad opromo code and receive $15 off your first month!